BLOKFEST: Blocfest Takes Over The Castle! Blocfest Takes Over The Castle! Big beats, big blocs and a big atmosphere! 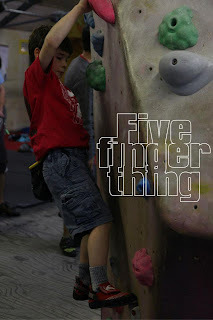 The Blocfest team upped the ante for the second festival of the 2012/2013 season at the Castle Climbing Centre and climbers from all over the South turned up to show their support and get involved. As always the team had some tricks up their sleeves to make the day action packed for everyone including a massive off width (so big even the Wideboyz would of been confused)! 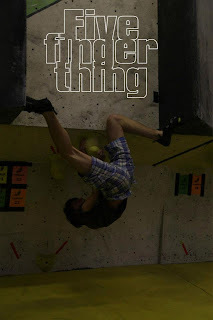 the Traverse of Terror and the Blocfest pull-up challenge. 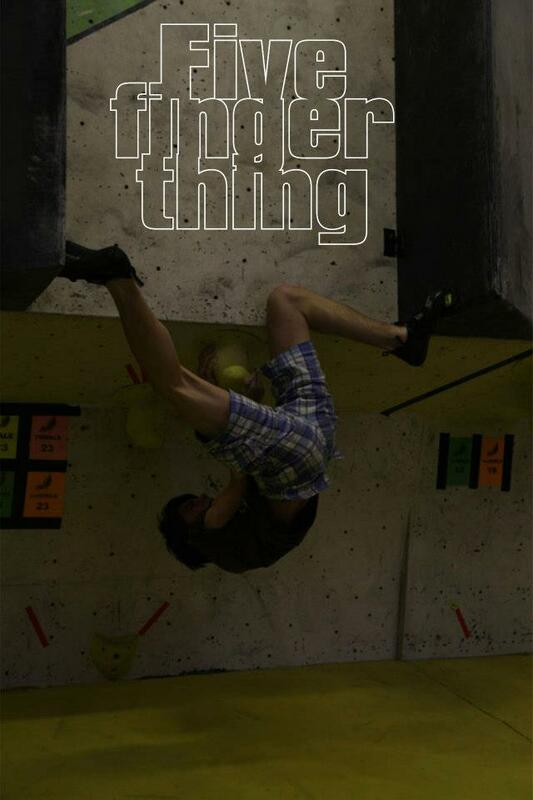 Thrown into the mix were the usual array of 1st class boulder problems set around the Castles various areas that would prove to be a fun combination of climbing techniques and problem solving with cunning slabs, sneaky volumes and tricky tufas. As well as all the climbing we had Evolv and Boreal present with a wide selection of their latest shoes and products for everyone to try and test along with the Nourish Me Now ladies who as always were on hand to make sure everyone got their much needed free recovery drink when they had finished climbing. At 2:30pm the U16 climbers time was up with many planning on heading straight to the car park and up the M1 for the British trials in Liverpool we had just enough time to hand out the prizes from our awesome round sponsors Evolv, Prana, Metoluis and say a massive thanks to all the U16 climbers, coaches and parents who help make another great day in the youth climbing calendar. A big well done to all the U16 participants. The day continued with some great live mixes keeping smiles on everyone’s faces from the Blocfest residents Jamie Ashman and Jose M. C. Romero. 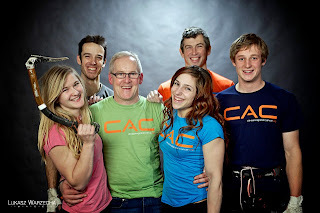 As the 4 o'clock cut-off time for seniors approached the team donned their C.A.C (Climbers against Cancer) t-shirts and proceeded to strip the Mezz area and set the showcase finals whilst mountains of giveaways were thrown to the exhausted crowd. Check out the video for a few clips of the finals click here. A full film coming next week. At 5pm the finals were ready so the D.J’s turned up the volume, the Blocfest spot lights were turned on and the finalists came out to massive applause and support. The stage was set for something special. Everyone was treated to a spectacle of thrills, spills and sends with the girls trying particularly hard -all no doubt being totally destroyed from climbing all day but still giving it no less than 100%. Effort! As the day drew to a close the winners were crowned and there were more prizes and giveaways to be had in true Blocfest Christmas spirit. The Blocfest team would like to say a massive thank you to everyone for coming down, getting amongst it and supporting. 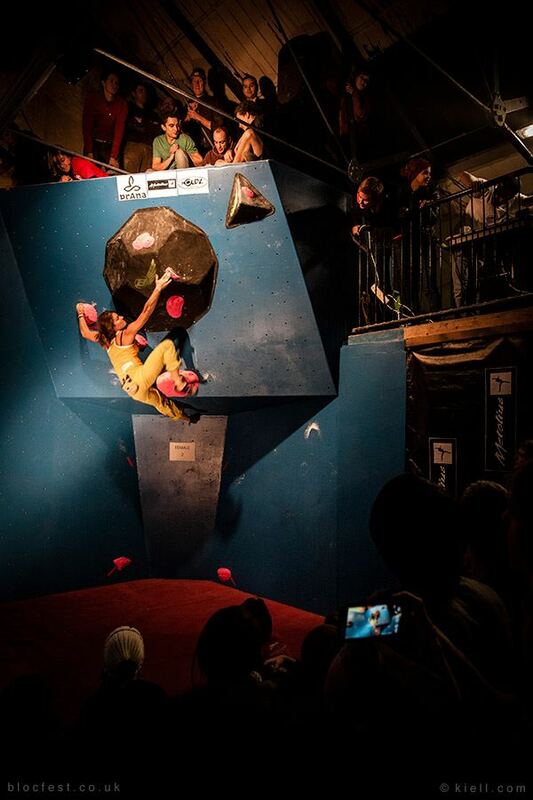 Without you turning out and embracing the true spirit of a bouldering event it simply wouldn’t be worth it. And let’s not forget the Castle Climbing Centre for being an amazing host along with the sponsors who help make it all happen. A very special thanks goes to; Holdz, Boreal, Rock On, Nourish Me Now, Five FingerThing, Metolius, Evolv, Prana, Mountain Hardwear and Volx. 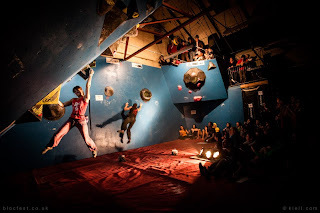 Merry Christmas from everyone at Blocfest HQ and we look forward to seeing you all in the New Year on January 19th at Reading Climbing Centre for the third festival date.